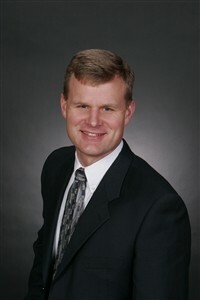 A 1993 graduate of Bemidji State University with a Bachelor of Science Degree in Finance, Craig has been a financial advisor since 1996. He has a passion for comprehensive financial planning services with an emphasis on goal setting, investments, asset allocation, and retirement planning. 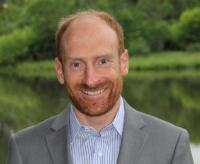 Craig is a LPL Registered Principal and an LPL Investment Advisor Representative. Craig and his wife, Kim, are residents of Plymouth, MN, and have two girls. Craig's hobbies include travel, home improvement projects, mountain biking and cross country ski racing. Currently, Craig is an LPL Registered Representative, LPL Investment Advisor Representative, and is a licensed insurance agent. Brian is a 2014 US Olympian and a 2006 graduate of the University of Alaska Anchorage with a Bachelor of Arts Degree in Business. Brian is goal oriented and enjoys helping others set and achieve dreams. Brian executed his college business plan and co-founded his own small business, Team Gregg with his wife Caitlin Gregg. Team Gregg found success with Caitlin competing in the 2010 Olympics, Brian competing in the 2014 Olympics and Caitlin winning a bronze medal at the 2015 World Championships. Team Gregg is one of the only small independent teams that have been able to compete and perform over an extended duration on the national and international stage. Brian has been studying for his Securities and Insurance Licenses and Certified Financial Planner certificate over the past year. Brian lives in Minneapolis, MN and his hobbies include skiing, running, biking, climbing, reading, coaching and traveling. 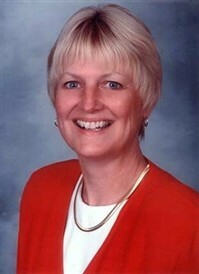 Sue joined Craig's office in 2005 with experience in both the financial and insurance industry. She was employed by Prudential Insurance for 29 years prior to her move to the financial industry. Sue's primary responsibility is supporting Craig with day-to-day operations. Sue lives in Brooklyn Center, MN. Her hobbies include swimming, crocheting, spending time with her two grown daughters and grandchildren, and she is an avid sports fan.